what I like the most about iconographic phenomenon in contemporary art is the diamensional figures. For me, this drawing represents the energy that surrounds us. 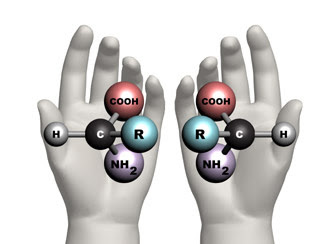 what a interesting concept, and now I see this, I think something, what happen if we can duplicate and create Achiral not Chiral molecules? I don't know something like energy molecules.